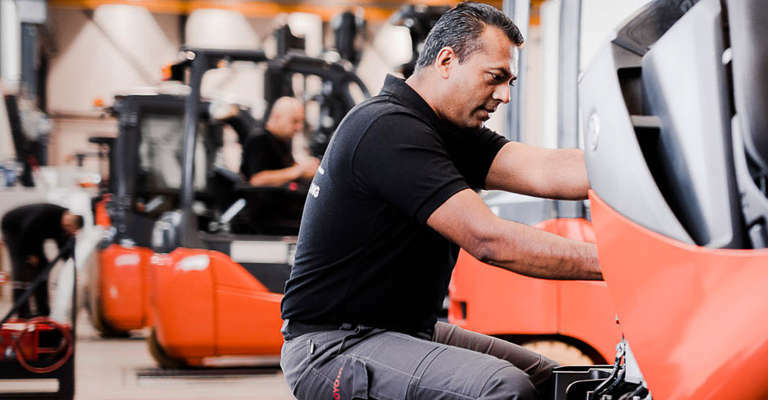 Our service plans keep your business up and running and help you get the most out of your trucks, whatever the make, so you can plan your operation with complete confidence. We can help you tailor your service plan to exactly meet your needs or you can choose one of our 3 service packages. As a customer, your needs are our priority, which is why we are passionate about service. 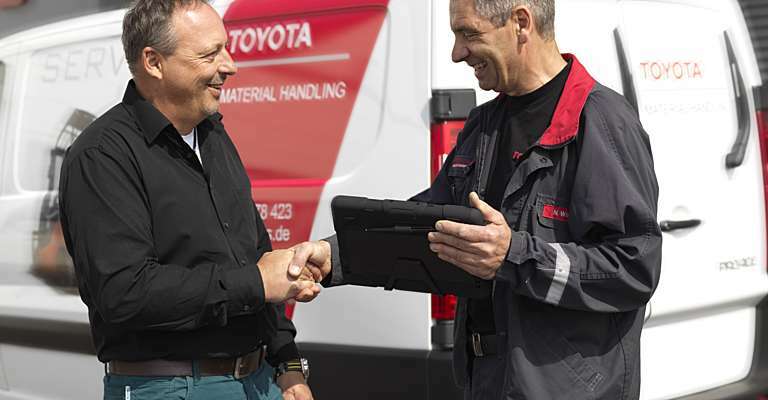 The values we apply in our service are structured in the Toyota Service Concept. They indicate how our service offer helps you get the most out of your business. "The service technician who regularly visits is professional, efficent and very effective. He is a fantastic customer-facing technician who fills me with confidence that the truck will be back in service as soon as possible. He is an asset to your business"
What is important to our customers? Through a recognised methodology we ask what is important to our customers and how we perform: the Net Promotor Score allows us to benchmark our performance. Since service is a key differentiator, it’s important to our customers that we get repairs done quickly, get things right the first time, and make sure parts are available when they need it. Each month we collect more than 1500 customer surveys, which allows us to continuously improve our service. 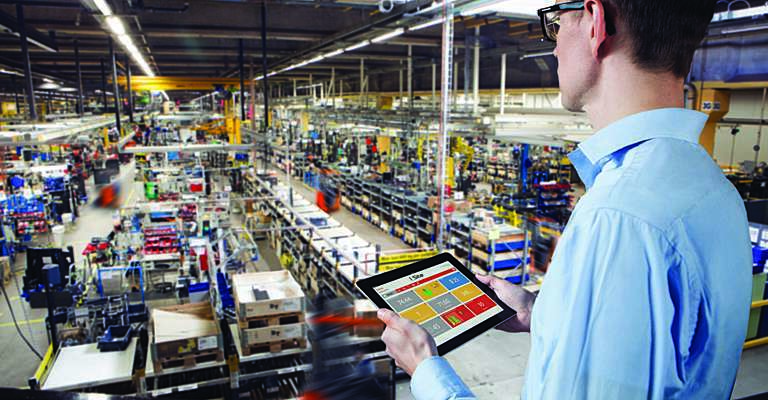 This way we can help our customers increase productivity and control cost. 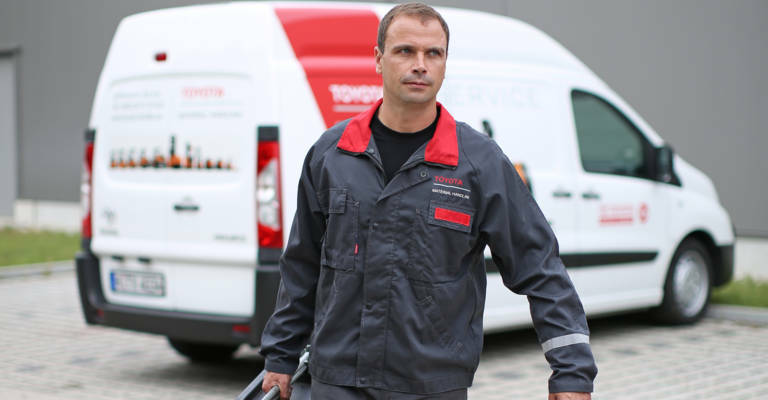 As standard, every Toyota service plan comes with: transparent service with no hidden costs, accredited technicians, fast response time and full service history. 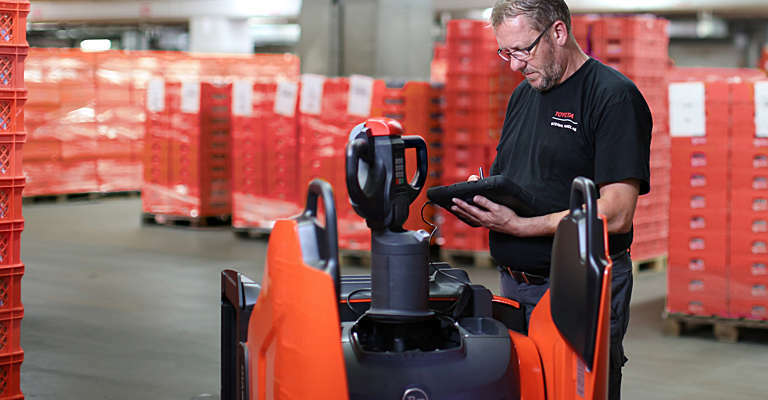 Prevent unplanned downtime and costly repairs. We take responsibility for maintaining your trucks according to an agreed plan as well as ensuring they meet all safety requirements. We also cover the parts replaced during service. As with the Premium level, we prevent unplanned downtime and costly repairs, while also ensuring all safety requirements are met. This number tells how well we are doing in serving our customers successfully on the first service visit. ASEC and STEP programmes improve customer experience and are a crucial part of the Toyota Service Concept.